Please note that due to the upcoming Lunar New Year Holiday period in Hong Kong, the trading schedule for [HSI50] - Hang Seng Index CFD will be temporarily modified. It will remain closed from February 5 to February 7 2019. 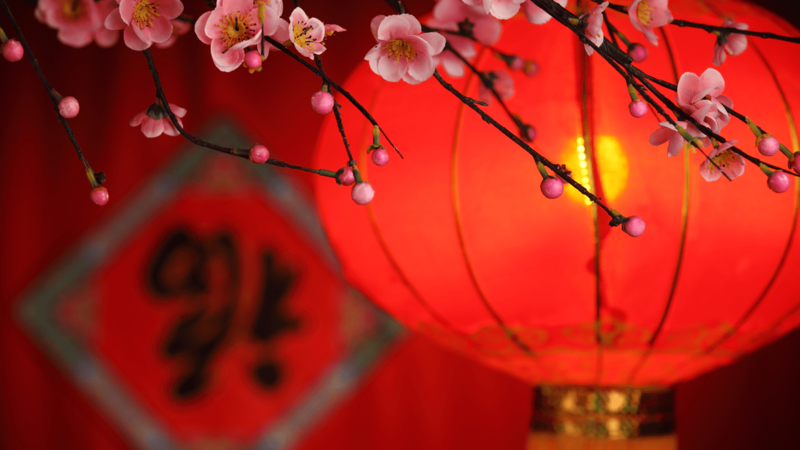 Still want to trade over the Lunar New Year Holiday period? YES you can with Admiral Markets! We offer nearly 20 index CFDs, including the DAX30, the DJI30, the FTSE100 and the ASX200, all of which will remain open for normal trading hours through this period. Learn more about our index CFD offering, including current spreads on our most popular index CFDs, here.